Buying A Home: How Much Should You Offer? When you go shopping in a department or grocery store, all of the items available for purchase have a price tag listing their exact costs. You choose whether or not to buy each item based on the individual prices. Shopping for homes at the Lake of the Ozarks is completely different. Each home comes with an asking price, but that price is very negotiable. The ultimate sale price will be depend on how much the buyer is willing to offer and how much the seller is willing to accept. Buying your dream house at the Lake of the Ozarks is incredibly exciting, but it can also be extremely daunting. Everyone has an opinion about what you should look for in a new home and how you should go about conducting your home search. 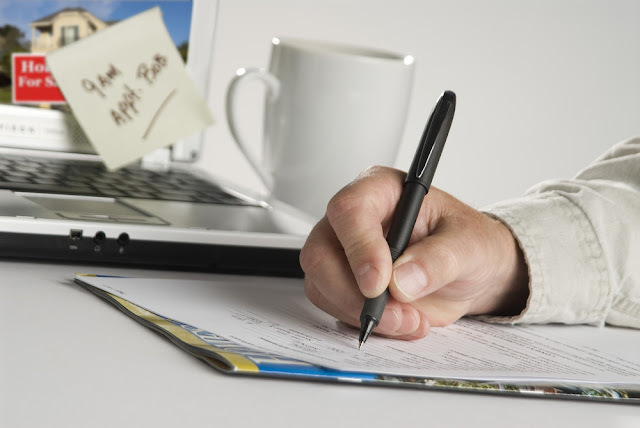 Weeding out the valid points from the unnecessary information can be a little overwhelming, but Fran Campbell Team is here to help! Keep reading to learn which points to ignore and which take to heart. FICTION: If You Don't Love Everything About The House, It's Not The Right One. Fact: Houses Are Like Relationships - Even The Perfect Ones Need A Little Work! 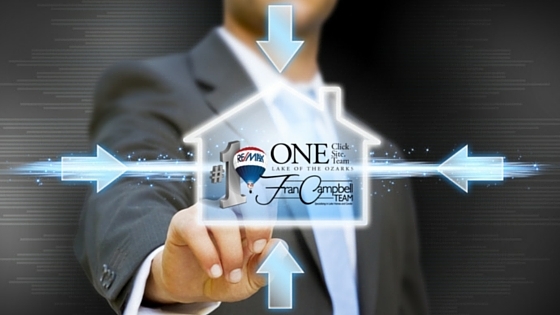 What Can Fran Campbell Team Do For You? 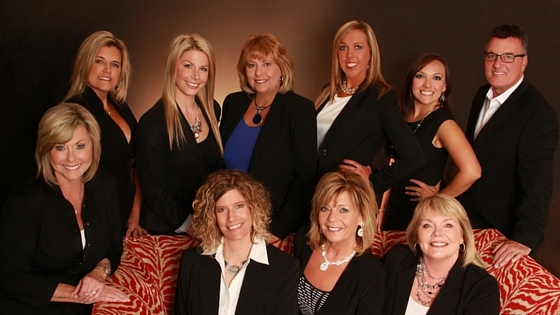 Choosing which Lake of the Ozarks real estate agent you wish to represent you is a big decision. As we have said many times before (and will probably say many times again) buying and/or selling real estate is often the largest transaction you will ever make in your lifetime, and it's important to find someone you trust to guide you through the process. 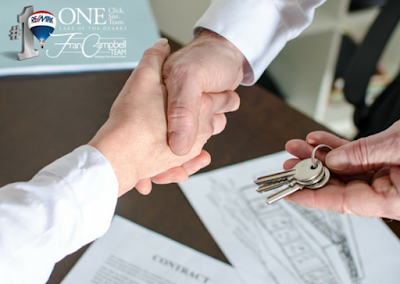 Fran Campbell Team is proud to be the best real estate team at the Lake of the Ozarks, and we are honored to represent our clients during the exciting transitions in their lives. Keep reading to find out how we can help you! NOW Is The Perfect Time To Buy A Lake Home! Fran Campbell Team is excited. The reason? The Lake is currently in a perfect setting for buying your first or next home. Interest rates are lower than ever, mortgage payments are at historic lows, which means houses are currently very affordable. Let's look at what makes NOW the best time to contact a Real Estate Agent at Lake of the Ozarks. That isn't to mean that the water is rising; rather, more and more people are buying real estate at the Lake of the Ozarks. People are buying homes and staying at this premier vacation destination for a multitude of reasons. Everywhere you look, there's construction. This is a huge clue that the local economy is booming, and everyone is starting to take notice. Pretty soon, all that work will be complete and your neighbors will race you to the Lake in hopes of settling in with a new home to call their own.